All in all, 2007 was a busy year for AKB48: they delivered a barrage of big releases, simultaneously cranking out six full-length albums (three by Team A and three by Team K) and a stack of seven stage DVDs (again, by those two teams only); besides, several girls starred in the movie Densen Uta, and the whole group starred in the mega-popular new year TV show Kohaku Uta Gassen. 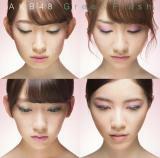 The third branch of AKB48 released its own DVD in 2008, when the group also compiled the Set List: Greatest Songs 2006-2007 CD, which sold 27,000 copies. Inevitably with a cast of this size, the lineup adjusted constantly, with several girls "graduating" in 2007-2008, and one, Kikuchi Ayaka, kicked out for the sin of getting caught on camera in the company of a boy. 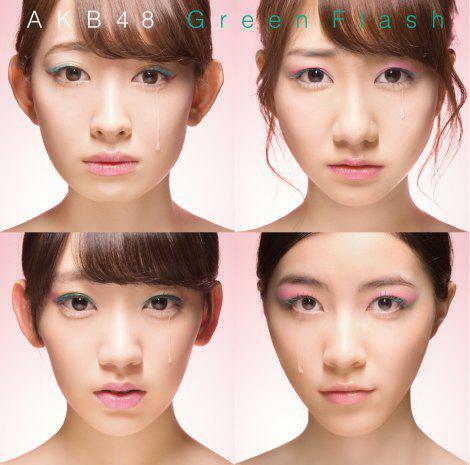 Unperturbed by personnel shifts, AKB48 continued to perform and record, releasing three singles in 2008 and following those in 2009 with Oogoe Diamond, which sold 65,000 copies, and Namida Surprise!, their first gold release (134,000 units sold). They confirmed their rising popularity by scheduling two gigs at the Budokan with their "sister band," SKE48, the same year. Displaying latest pictures from JPH!P Picroda. See more pictures of AKB48. This is a tag for the people who used to belong to AKB48. 52 people belong to this group.